You searched for which does not fit your . We've redirected you to 103-813, which has the proper fitment. Small 16 1/2" 25" 8" 13"
Medium 17 1/2" 26" 8 1/2" 13 1/2"
Large 18 1/2" 27" 8 3/4" 14"
X-Large 19 1/2" 28" 9" 14 1/2"
Measured from the center of the neck (on the back of the top) to the sleeve hem while the top is laid flat. Jack Daniel's and Old No. 7 are registered trademarks used under license to Ely & Walker@2012. All rights reserved. 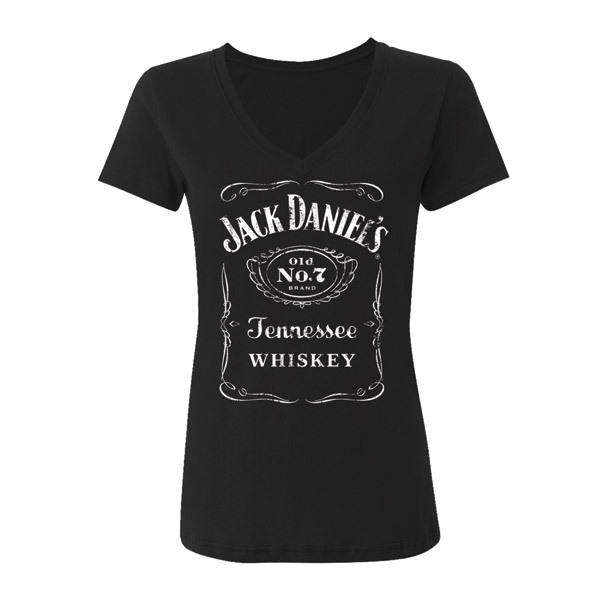 Your friends at Jack Daniel's remind you to drink responsibly.